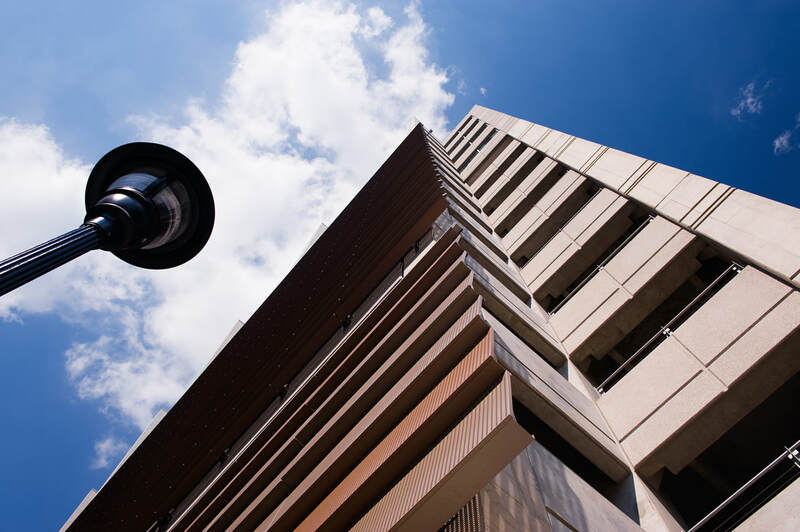 AWS designed, engineered, fabricated, delivered and installed the building envelope system for this 13-story project in downtown Des Moines. 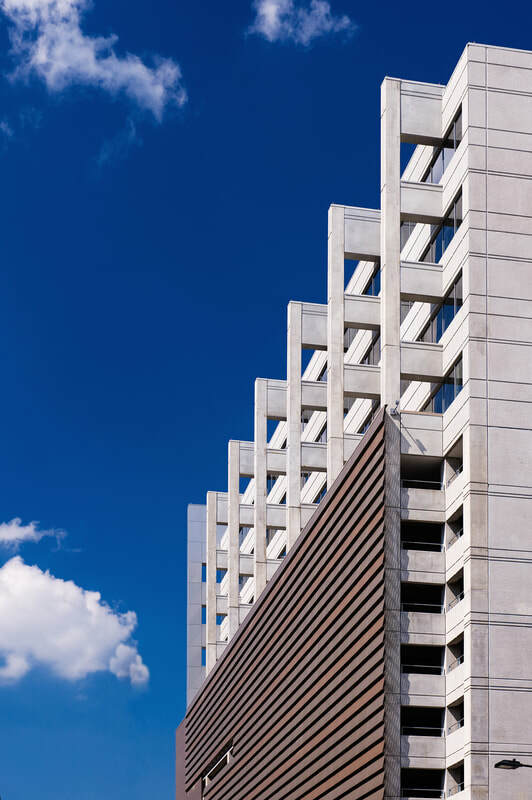 Metal plate rain screen panels are featured at the flying buttress wall, column cover and beam wraps, and a perforated metal panel system clads the parking structure as well as a portion of the radium wall. The first two floors consist of glazed aluminum pressure wall, while the top four floors feature a unitized radius curtain wall with oversized silkscreened glass at the cylinder and 492 factory-glazed AWS 500T windows. The entrances and storefronts, interior lobby handrail system and channel glass sign were also engineered, furnished and installed by AWS.